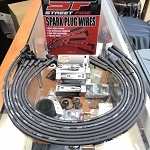 In stock Firebird 70-81 Speaker 8-10 ohms. In order to use your factory radio you MUST use 8-10 ohms speakers to prevent the radio output to be damaged. Before doing so you need these which are necessary to use the original factory radio and have the best quality high and low frequencies. Newest addition to our high quality line of 4 x 10 speakers. 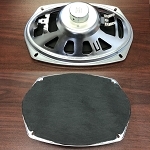 This speaker is an exact replacement for original Delco speakers used starting in 1965 Chevrolet and Chevelle and by 1968 almost all GM cars. This speaker is correct for 1967 - 1972 Chevy pickup trucks as well. 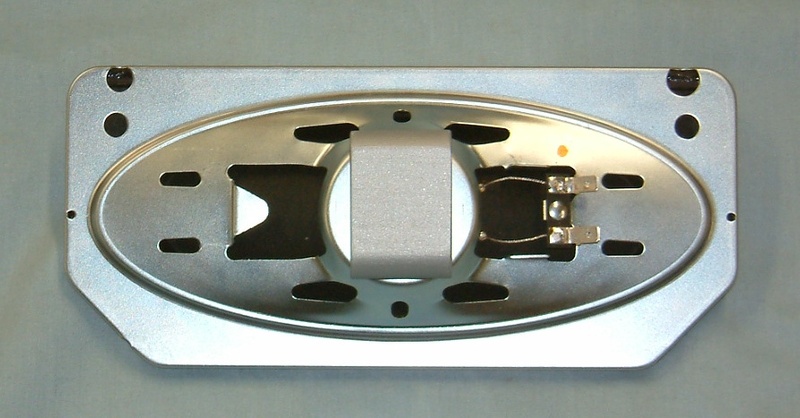 This speaker is very light weight and will mount with all original Delco/GM mounting brackets. 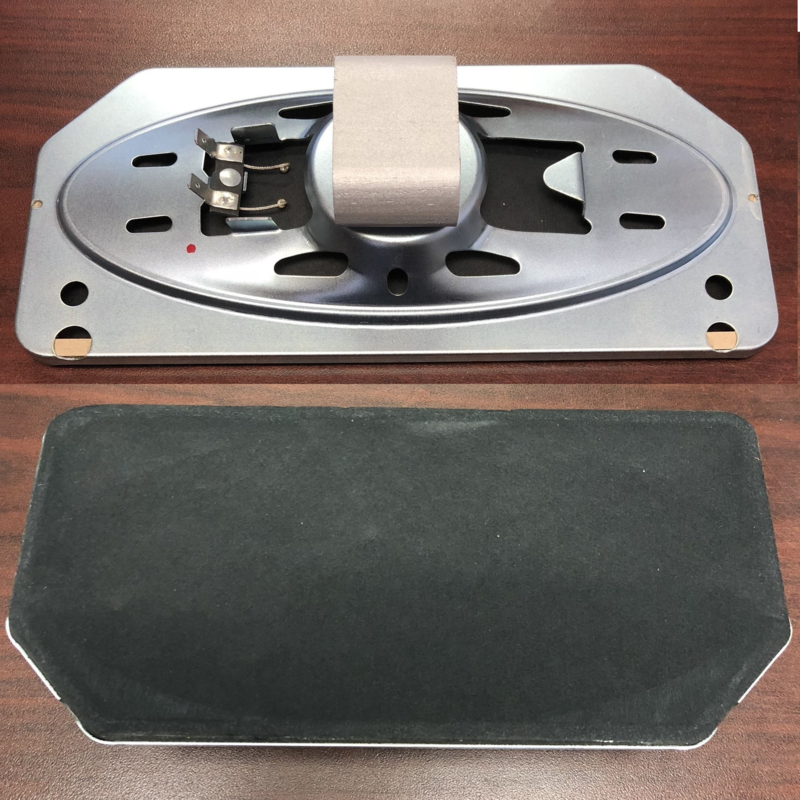 The magnet cover block on the back of the speaker can be configured in either direction to match your original application and is user attached with an EDPM double backed tape ring. Full installation instructions included. Fabric cover on all 4 x 10 speakers.